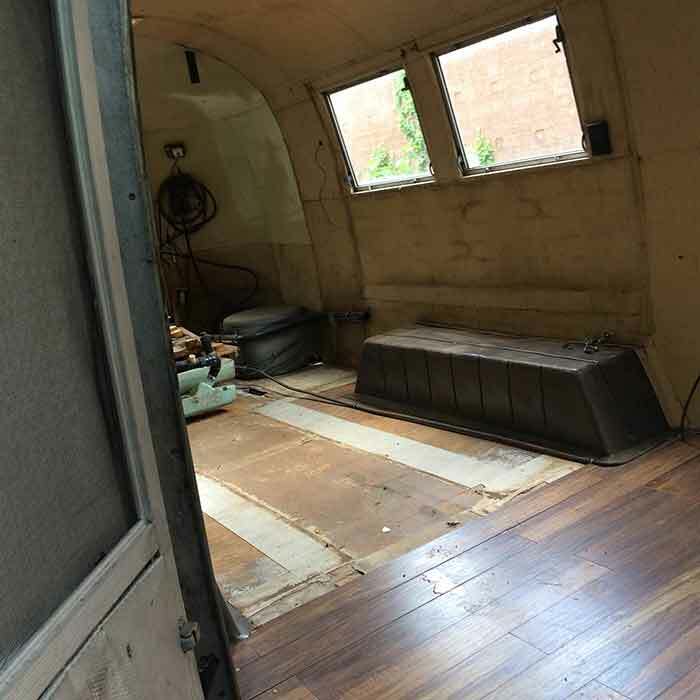 1965 Airstream Food Truck & Fashion Boutique Have a Baby... — Enderly Coffee Co.
We are proud that Urbean will be serving Enderly Coffee drip coffee or pour overs while people shop. 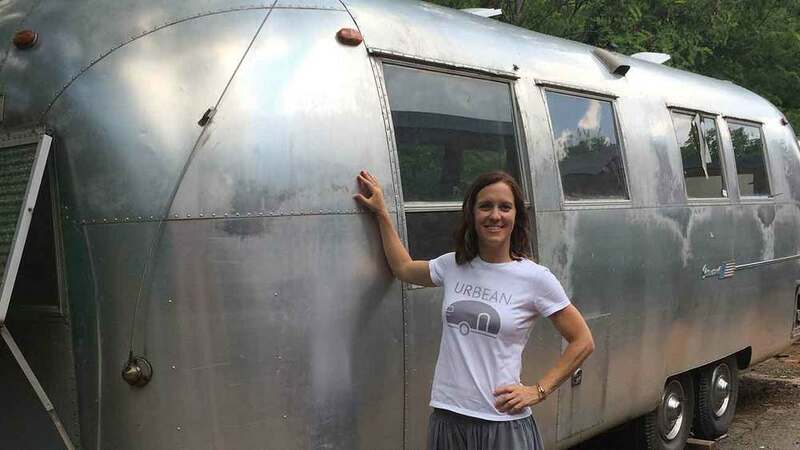 Urbean will be parked all over Charlotte at festivals, pop-up markets, shows, neighborhoods, etc. so you'll be able to grab a cup of Enderly almost anywhere throughout the City. One hitch, Andrea still has a little way to go in realizing her dream. 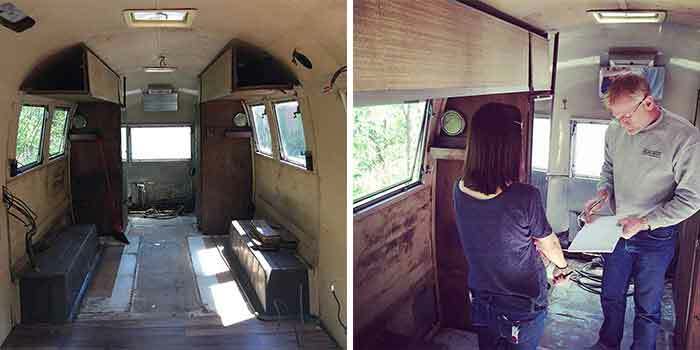 She's raising funds to help upfit the Airstream, and has 7 days left to reach her $29,000 goal. As a proud partner to be working with Andrea, we want to reach out to you to see if you could give her just $5 (or more if you can) towards her goal because we look forward to being on wheels :) Every gift also will get you some sort of reward, so click here to learn more about your rewards. 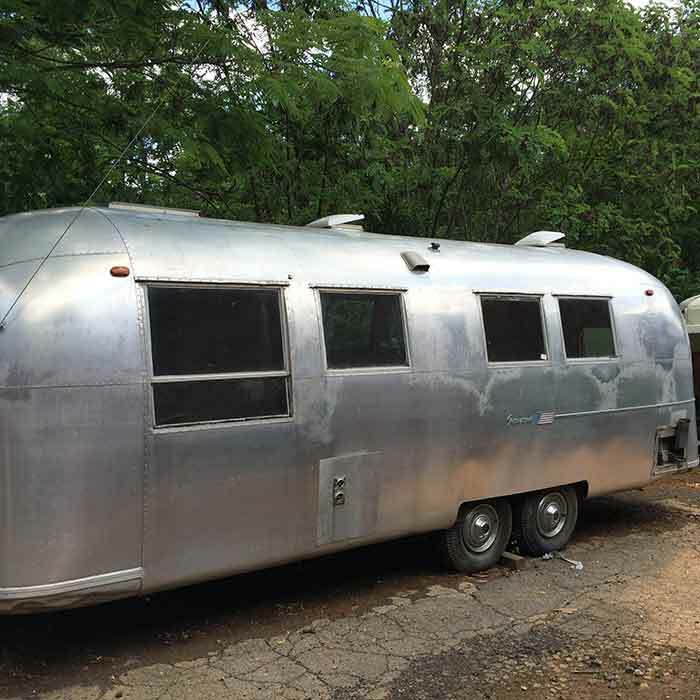 Also, follow Urbean's social media to stay up do date with the project and location of the Airstream when it is launched. Also, if you want to hear directly from Andrea, the reason you should give is, "Because I'm bringing a positive business to Charlotte and maybe beyond if it goes well. I am intentional about my vendor partners, like Enderly. I chose businesses, organizations, and artisans that want to impact the world and do their part to bring positive change. (Check out one of our vendors, Fashion in Compassion) Who wouldn't want to be a part of that?" Urbean was recently featured in Charlotte Agenda and will be on WBTV news this Thursday night at 8 pm. Tune in! We look forward to partnering with Urbean and thank you for your support!